False flags like Charlie Hebdo must be seen in the context of a series of lethal terror bombings in Western Europe from 1950-1990. 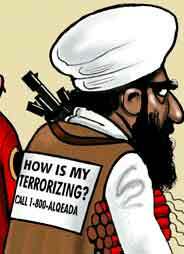 These criminal attacks were carried out by many NATO country intelligence agencies who all serve the Illuminati. The program, called “Operation Gladio,” created the illusion of a Communist terror threat, much like the CIA-Mossad-sponsored “Islamist terrorists” today. In his 2004 book NATO’s Secret Armies, arguably the most shocking book ever to be ignored by the corporate media, Daniele Ganzer [documented] terrorism directed against the people by secret armies funded and organized by NATO and answerable to deep state elements within NATO, MI6 and the CIA rather than the respective governments…. And yet the claims have been substantiated by juridical inquiries in Italy, Switzerland and Belgium and have been debated (and condemned) in the European Parliament. 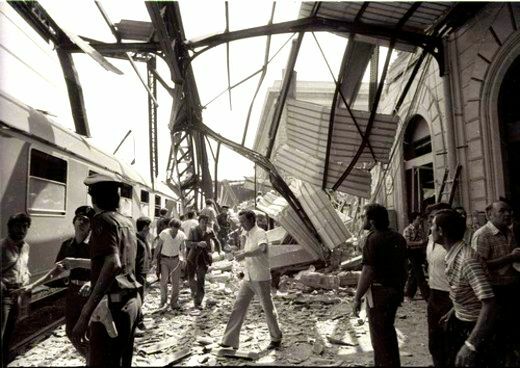 The scandal originally came to light in Italy in 1984 when an Italian judge Felice Casson reopened the case of a terrorist car bomb in Peteano in 1972 and uncovered a series of anomalies in the original investigation. The atrocity which had originally been blamed on the communist Red Brigades turned out to be, in fact, the work of a right wing organization called Ordine Nuovo. 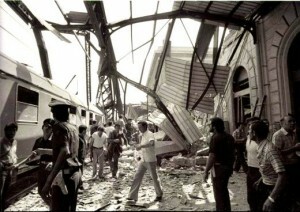 Following the discovery of an arms cache near Trieste in 1972 containing C4 explosives identical to that used in the Peteano attack, Casson’s investigation revealed that the bombing in Peteano was the work of the military secret service SID (Servizio Informazioni Difesa) in conjunction with Ordine Nuovo. The intention had been to blame the bombing on the extreme left wing militant outfit, the Red Brigades. The right wing terrorist, Vincenzo Vinciguerra was arrested and charged and confessed to planting the bomb.